Tasty dessert, huh? You think? 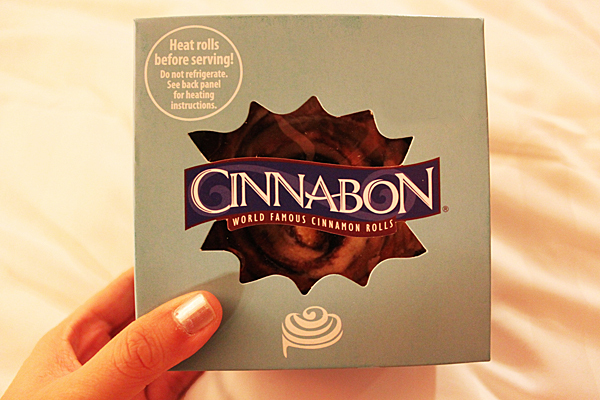 Well this is the REAL tasty dessert. No kidding. 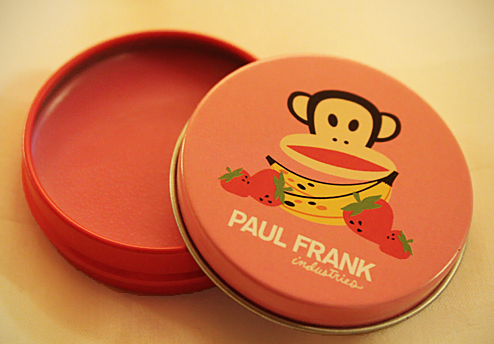 This Julius' Strawberry Banana lip smacker from Paul Frank is heaven. It seriously gives me a whirl of great taste I love! 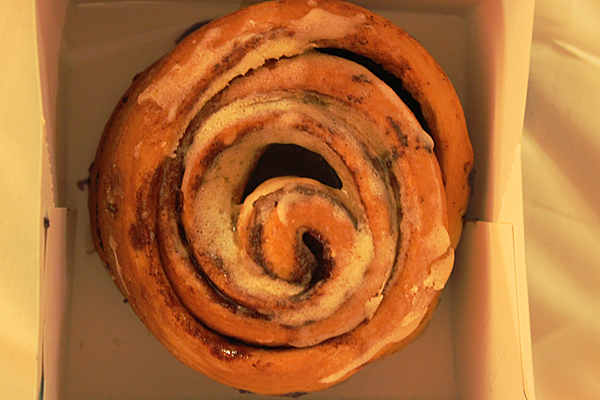 They are even more tempting than the Cinnamon roll. Uhm hm.